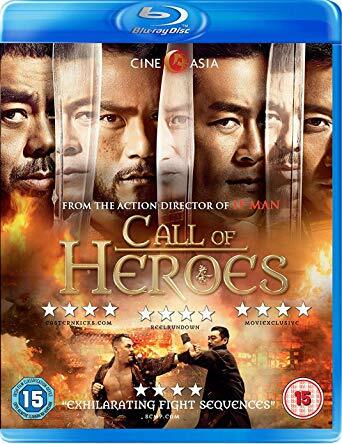 Cine Asia are back and are ready to start releasing Asian movies again and they have started with a good one, Benny Chan’s Call of Heroes. In 1914, after the collapse of China’s Qing dynasty, Yang Kenan (Lau Ching Wan) is appointed as guardian to defend the rural village of Pucheng. After Yang arrests the son of a sadistic warlord, Cao Shaolun (Louis Koo), the warlord’s army threatens to bring death and destruction. As the odds for peace lessen and the pressure mounts for Yang to release the murderous captive, a stirring tale of heroic resistance unfolds. The story while dramatic is hardly new, think of another retelling of the Seven Samurai or Magnificent Seven and you will get the idea, but it is done in such a way that you will be gripped as the story unfolds. 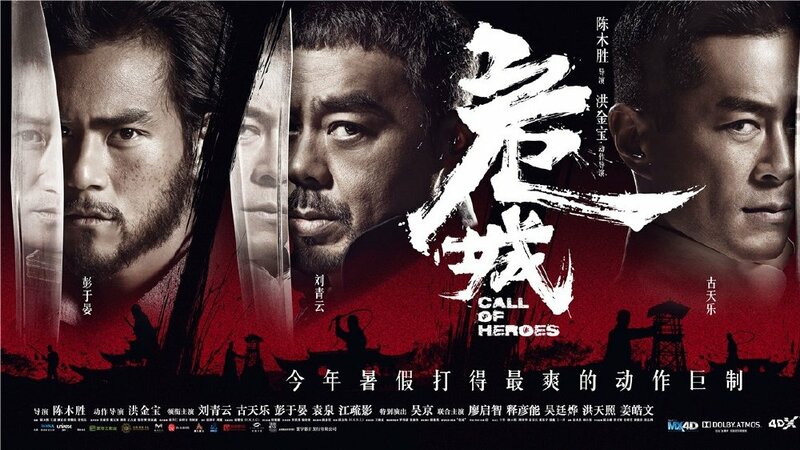 The film is almost a homage to the old Westerns with stirring music, horseback chases and gunfights galore but also gives us plenty of empty hand combat thanks to the masterful action choreography by Sammo Hung. This time unlike his previous Rise of the Legend it is not spoilt by overuse of wirework, sure its there, but is used to enhance the action rather than distract from it. The cast is excellent, Lau Ching Wan is always great to watch and his patience under a lot of pressure brings out his great acting ability. Louis Koo is slightly over the top as the psychopathic warlord and you really want him to get his just desserts by the finale. Eddie Peng steals the show as the wanderer who cannot resist helping the needy and shows his martial arts prowess very well. Look out too for a good role for Wu Jing and Sammo’s son Sammy Hung as one of the village guardians. 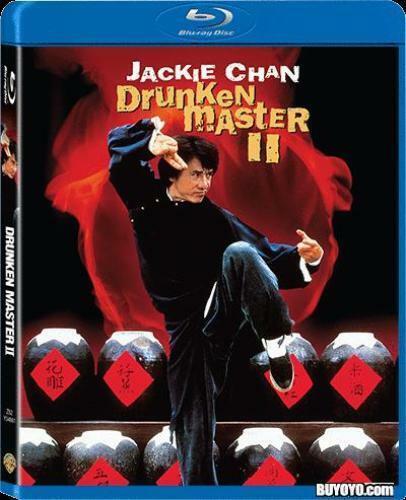 The Blu ray released by Cine Asia has a striking 1080p transfer which really pops on-screen. Excellent detail and colour can be seen throughout and close-ups give great detail. Audio gives you a choice of Cantonese LPCM Stereo track or Dolby Digital 5.1 which is disappointing. It’s strange why they chose these options as Blu ray releases elsewhere have the lossless surround track, not just stereo. Saying that the Dolby Digital 5.1 track is very good, giving you great immersive audio especially in the many action scenes. Extras are short but plentiful. Apart from trailers, there are lots of making of featurettes but these are sliced up into 2-minute segments and you cannot play all at once. But they do give a glimpse into the making of the film. Overall a great film for Cine Asia to choose to relaunch the brand, please support this release as not only is it a great film but will help to ensure future great releases in the UK. The film is of course also available on DVD.